We strive to meet the highest of expectations for ourselves and others. 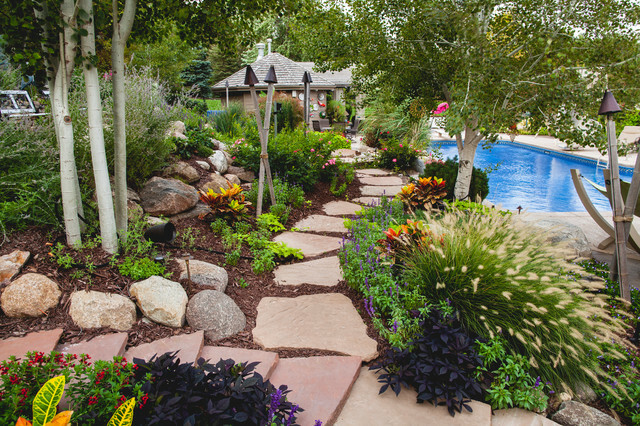 Whether it’s for your home or business, we bring life to your landscape dreams! For the highest quality landscaping and irrigation repair in St. Petersburg and Clearwater, FL area, come to Powell Property Maintenance. PPM’s outstanding service and guaranteed satisfaction sets us apart. With over 30 years in the industry, we know a thing or two when it comes to unmatched landscape design and maintenance. We utilize our experience in order to bring you unbeatable results for every project. 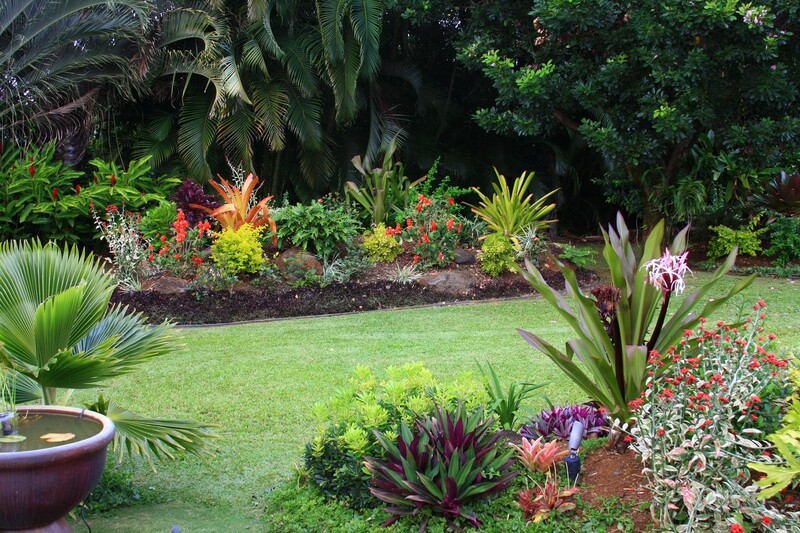 We take pride in our reputation, as well as having the talent and ability to go beyond the usual landscaping services. Every staff member is available to discuss the endless possibilities your property holds!